Humans are exterminating animal and plant species so quickly that nature's built-in defence mechanism, evolution, cannot keep up. 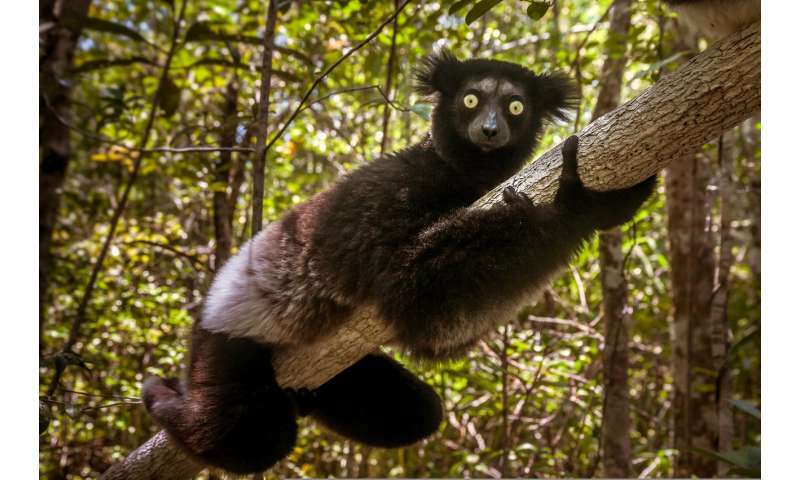 An Aarhus-led research team calculated that if current conservation efforts are not improved, so many mammal species will become extinct during the next five decades that nature will need 3 to 5 million years to recover. There have been five upheavals over the past 450 million years when the environment has changed so dramatically that the majority of Earth's plant and animal species became extinct. After each mass extinction, evolution has slowly filled in the gaps with new species. The sixth mass extinction is happening now, but this time, the extinctions are not being caused by natural disasters; they are the work of humans. 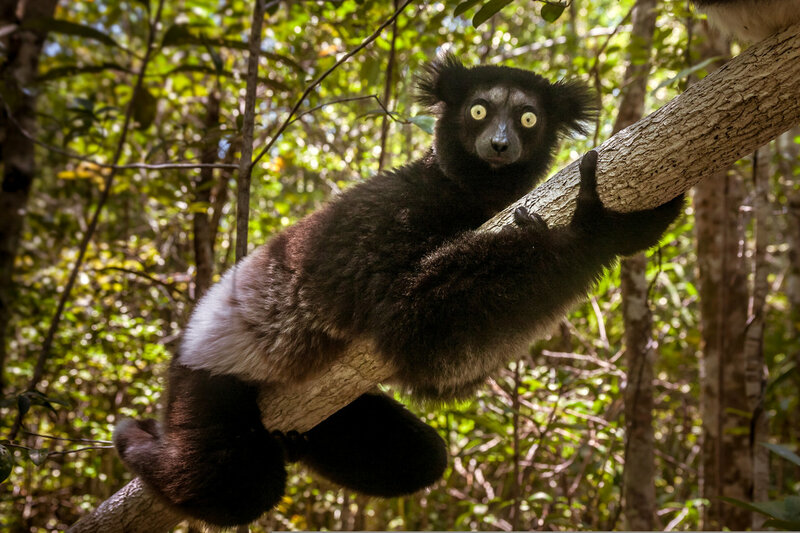 A team of researchers from Aarhus University and the University of Gothenburg has calculated that the extinctions are moving too rapidly for evolution to keep up. 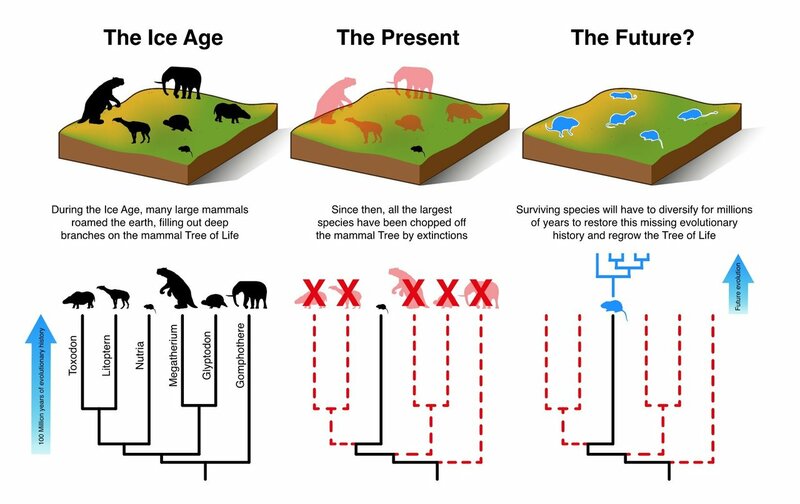 If mammals diversify at their normal rates, it will still take them 5 to 7 million years to restore biodiversity to its level before modern humans evolved, and 3-5 million years just to reach current biodiversity levels, according to the analysis, which was published recently in PNAS. However, not all species have the same significance. 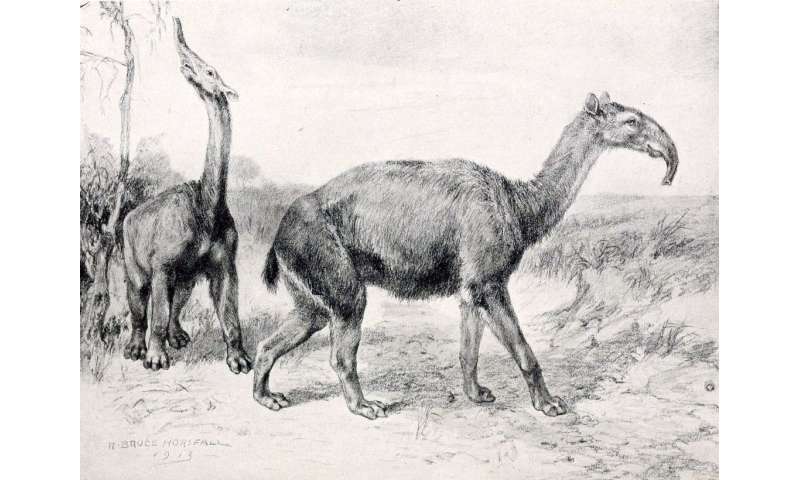 Some extinct animals, such as the Australian leopard-like marsupial lion Thylacoleo, or the strange South American Macrauchenia (imagine a lama with an elephant trunk) were distinct evolutionary lineages and had only few close relatives. 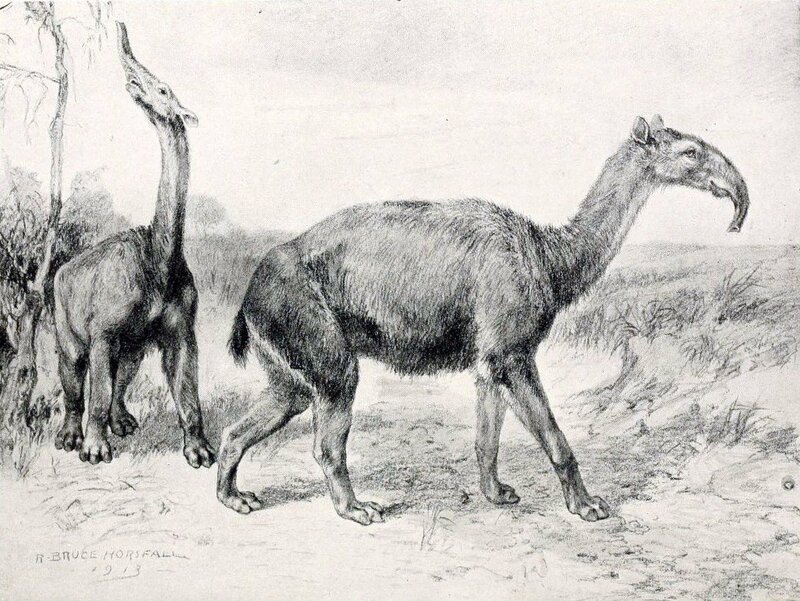 When these animals became extinct, they took whole branches of the evolutionary tree of life with them. 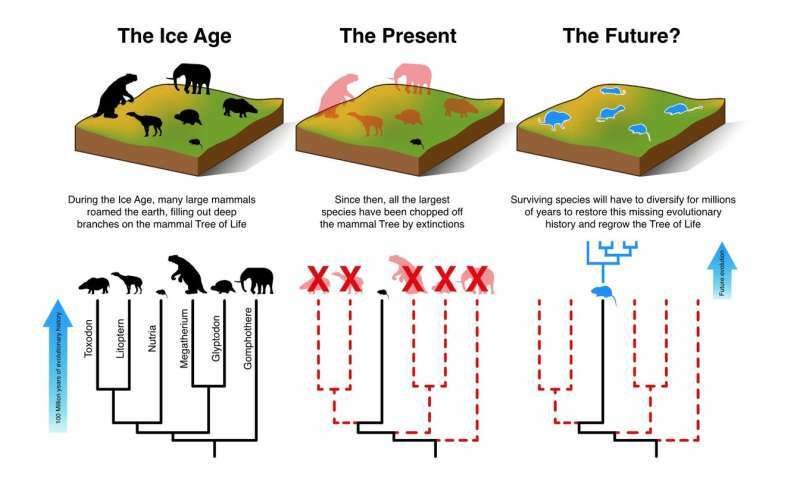 We not only lost these species, we also lost the unique ecological functions and the millions of years of evolutionary history they represented.